Instant hedging has become increasingly popular of late, as customers do not want to wait years for fully-grown, healthy hedges to grow. Instant hedges provide security and also create a visually attractive backdrop for any landscape, with the added benefit that they are easy to install, long lasting and provide immediate gratification. The Beck Group’s specialist HedgePlanta container bag range has been designed specifically to meet today’s instant hedging demand, but also take into consideration the challenges that many growers in the Middle East face, such as climate conditions. What other products do the Beck Group offer? 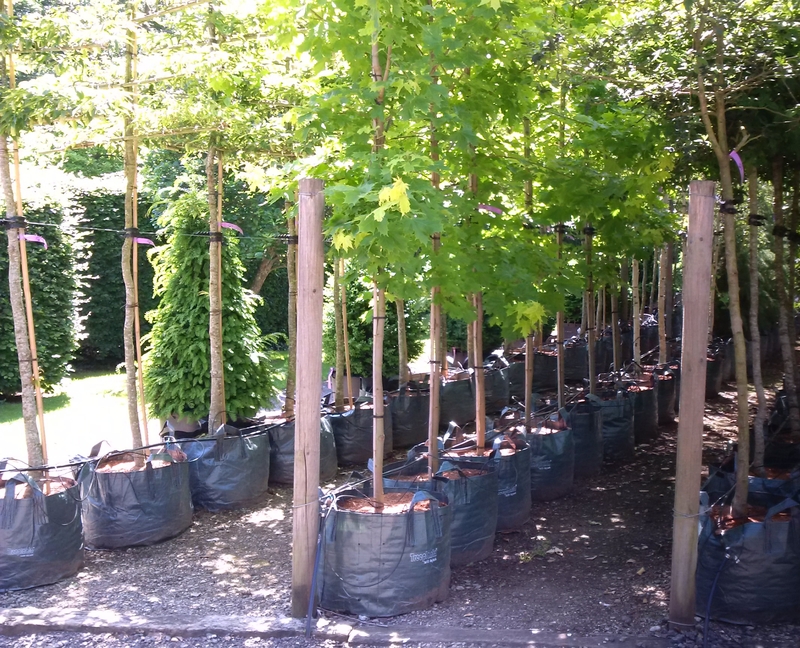 We also offer TreePlanta planter bags, produced from tough, woven UV-stabilised polypropylene, which are double-laminated for rigidity, allowing for speedy potting. As a specialist supplier of woven polypropylene sacks, bags and fabrics to industry and horticulture, Beck Group can also supply products designed and manufactured to customer’s own specification including bespoke sizes, colours and branding. (Minimum order quantities apply). What makes the Beck Group stand out against the rest? Beck Group are dedicated to providing complete customer satisfaction every time, providing a personal, reliable and on-time service. Many of our products are also manufactured from recycled materials, testimony to our commitment to environmental considerations. Beck Group are a leading planter bag supplier in the UK and distribute bags worldwide. We offer FREE delivery to the UAE and competitive prices.